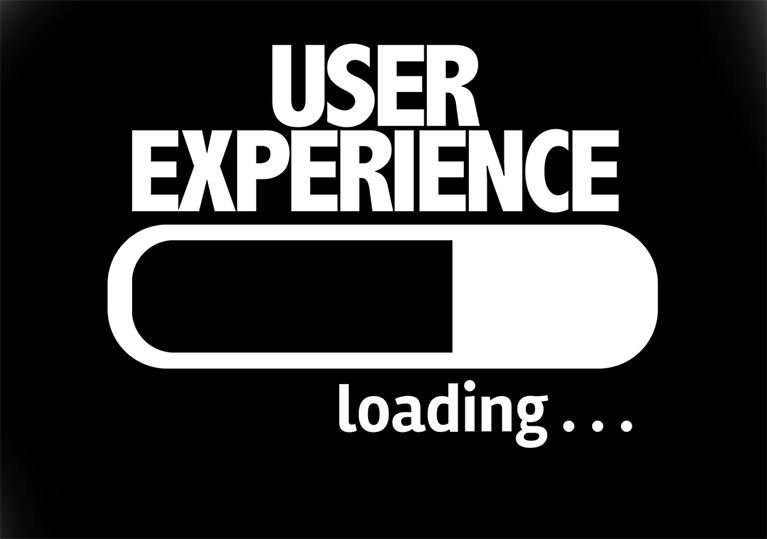 From secret shoppers to website evaluators, user experience (UX) research exists to solve problems. When you’re preparing to roll out a new product or you’re trying to pinpoint where users may be dissatisfied with an experience, there’s a lot to consider. Visual design, content and usability, information architecture, interaction design, user research, and more play a part in driving profit margins and avoiding consumer confusion. If you want to leave a lasting impact on your patrons, keeping them happy from the moment they see an advert all the way to when they first use a product, and even through the lifetime of the product, an enterprise must understand the effect of each of these components. 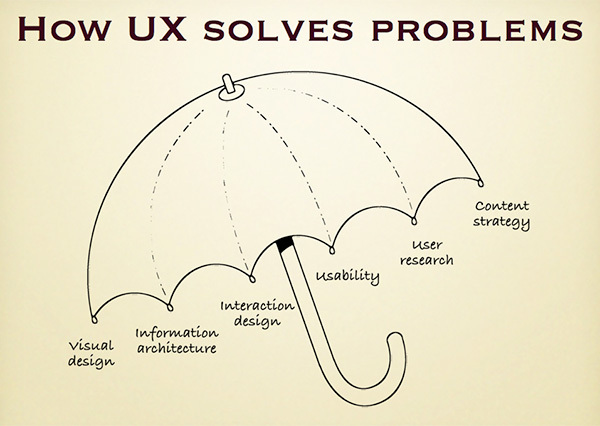 That’s why UX research is crucial. By working with either real users or a hypothetical, ideal buyer, a business can put its shoppers at the center of its development processes and engineer custom solutions that account for every second a person interacts with a company and its products or services. In this way, everyone from executives to UI teams and marketing departments can interact directly with consumers. Starting with user research. By focusing on the consumer from the get-go, a business (and its investors) can pinpoint a customer’s pain points and how the product will solve these problems. User personas, journey maps, and product user scenarios can be accounted for through UX research like contextual interviews, focus groups, and prototyping. This is an important process that simplifies design and decision-making. If an enterprise already has a user persona in place, initial testing is an excellent way to collect feedback from target consumers. If you’re still working with hypotheticals, this research can help you collect the essential UX research needed to build a user type. Ongoing research. If any problem comes up in a product’s lifetime, ongoing research is the way to get answers and fine-tune a business’ offerings. This is especially valuable, since it’s usually based on actual user feedback. This type of research can be conducted through A/B testing, card sorting, heuristic evaluations, and surveys. 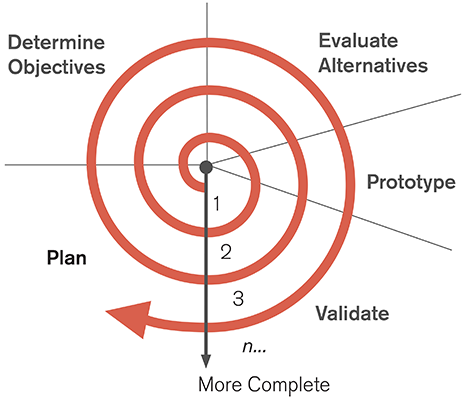 UX research is often most effective when used continuously throughout product development. This allows businesses to test and iterate prototypes and designs, assess their progress against user feedback, and rollout any changes as needed. If user needs change in the future, this ensures your products or services will stay competitive and relevant. Whichever testing you require, it’s easy to see how UX research uncovers valuable user insights. Picking between initial or ongoing research simply depends on your product and its lifecycle. Contextual interviews. Watch users interact with your product, website, or software. These interviews let you observe how individuals complete tasks; contextual interviews are typically conducted with little user direction or interference. This results in a more natural UX experience, and it enables researchers to learn about user preference, how tasks are completed, and other real-world considerations.This is ideal for any company that wants honest feedback about how users interact with its services. It’s wonderful for either initial or ongoing research. Focus groups. If you’re looking for a more script-based study, consider a focus group. This kind of Q&A lets a business collect important feedback about its users’ opinions and whether or not a service solves problems or can be improved. Focus groups are excellent for companies looking to get an initial impression of how a user will respond to a product or service. They can also provide some useful insight into how or why consumers are struggling with a certain problem. Prototyping. This research starts with an early mock-up of the product or service. This can be anything from a new product sample to a working website or rough application. This is an irreplaceably valuable way to measure user response about an item before investing in a complete release. Prototyping is typically useful to test how successful a new item will be. However, it’s also useful to gauge how satisfactory a new update or product change will be. It can be used in conjunction with a variety of other UX research methods, like A/B testing and focus groups. A/B testing. Stuck between two solutions for one problem? That’s what A/B testing is for. This test compares two variations of a website or similar service, and the researchers can observe which solution is better for their users. The results can uncover the pros and cons of each method and may even reveal a new solution to a problem. This is ideal for interactive services, like websites. This test can be conducted during initial or ongoing UX research, but it’s often called for to patch a problem or analyze whether or not a given solution can enhance the user experience. Test early and often, and always keep the target audience in mind. It’s vital to be aware of what will work for your user when you’re working on a reboot of your digital marketing. UX research ensures that the customer stays at the center of the design process, giving purpose to everything from a product’s design to its usability. Effective UX research methods are the key to making the right decisions based on the input of real-world users. As a researcher with prototype experience, I am particularly impressed to observe the role that UX is playing in product development. It is evident that UX provides an all important follow-through across a product’s entire life cycle, while providing unique user perspectives. UX may even become even more critical in providing reliable data among latter-stage products, all too often neglected in the past. Thanks for sharing your views. Earlier people treated UX research as something unworthy or gave it no serious consideration for product development. But I believe you being a researcher must have understood that UX includes all needed aspects that connect with end users in so many great ways. There is so much improved interaction that helps create a satisfying experience for them with a brand and its products. Really good information you got here, I really like how you bulleted your explanation for me its better way of reading. We tried the contextual interviews before and it really works on testing what is still lacking and what needs to be developed.